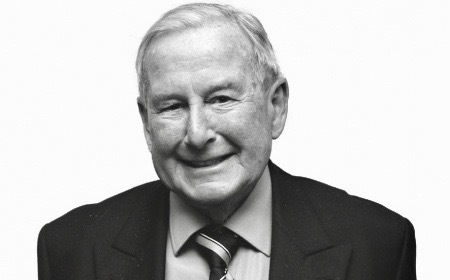 Shropshire County Cricket Club is deeply saddened to learn of the passing of honorary life member John Bennett, our former club chairman, at the age of 91. A wonderful supporter of Shropshire cricket, he regularly attended the county’s matches both home and away right into his 90th year. John, who also served as chairman and president of the Shropshire Cricket Board, played club cricket for Montgomery and Wroxeter as an opening batsman. Photograph courtesy of Kidz in Focus.